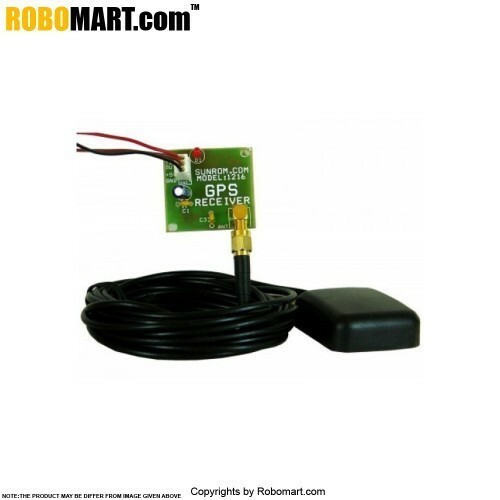 GPS receivers provides reliable positioning, navigation, and timing services to worldwide users on a continuous basis in all weather, day and night, anywhere on or near the Earth. ultra-sensitive GPS receiver can acquire GPS signals from 65 channels of satellites and output position data with high accuracy in extremely challenging environments and under poor signal conditions due to its active antenna and high sensitivity. 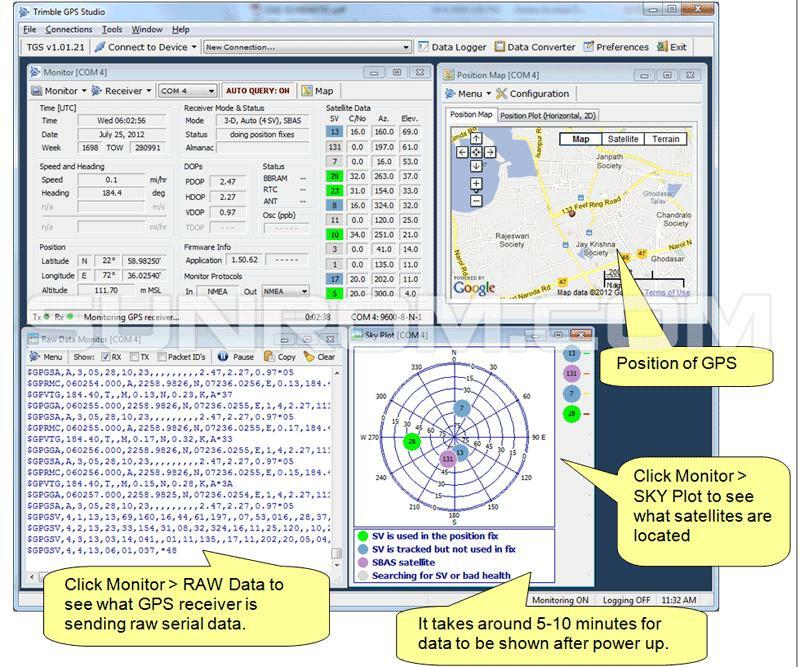 The GPS receiver's-160dBm tracking sensitivity allows continuous position coverage in nearly all application environments.